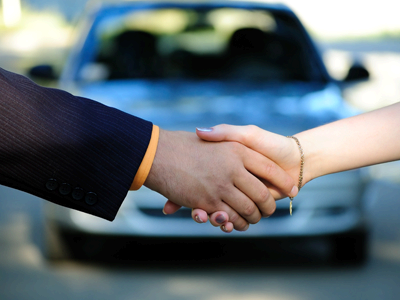 Do you ever feel like the approval process of purchasing a vehicle is tedious and complicated? At Vic Bailey Honda, we make it as simple as possible for you to apply. You can fill out our secure credit application online or take advantage of our convenient hours and visit us in person at our Spartanburg area dealership. By offering an application online as well as in person, we make it easy for drivers to find their new Honda or used car. We want you to drive away in the vehicle of your dreams, so fill out the application below, call us at 888-395-6335, or stop by today.